One factor is the right mattress, which can drastically improve your quality of sleep. In fact, a good mattress will also help you rest better so you won’t be waking so often throughout the night. And, studies have shown, the better you sleep, the better you’ll function the following day. In addition, old mattresses can cause issues with people who experience allergies. Over time and with use, old mattresses accumulate dead skin cells and dust mites and these can irritate people with allergies. 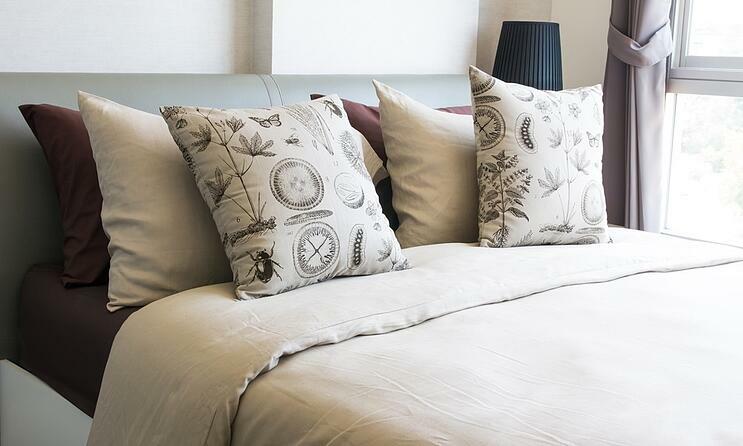 While proper care such as washing your sheets frequently can help minimize this problem, it can’t completely solve it. In fact, The Better Sleep Council suggests that you should change your mattress if it's over seven years old. Many charities balk at taking old mattresses, often for sanitary reasons. Just the task of trying to load mattresses into a truck to haul off to the local landfill can be a major chore. And having it picked up by your local waste disposal management company can be time-consuming, costly and still require you to haul the thing out to the curb on the appointed day. 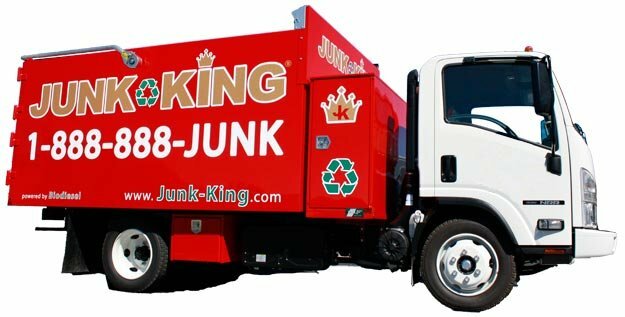 Junk King provides an efficient, safe and eco-friendly mattress disposal service to make the whole process easy for you. Our experienced mattress removal team will have the manpower to haul off that mattress and bed frame without damaging any of your home on the way out. We’ll do all the heavy lifting - no need to carry items out to the curb and have them be an eyesore for your neighbors. Finally, we’ll make sure that the mattress or bed is disposed of at a proper recycling facility so that it doesn’t do any harm to our ecosystem.